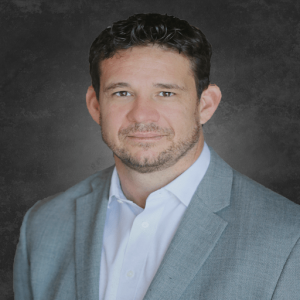 Todd is an attorney with a Master’s degree in Accounting and one of the nation’s top experts in captive insurance and captive reinsurance. With his comprehensive knowledge of tax and estate planning, he has contributed to the formation, management, and operation of hundreds of successful captive insurance companies placing over $100 million in premiums into captive reinsurance companies. Paul is a sought after estate planning attorney and an expert in asset protection. Before receiving his Juris Doctor from Southern Methodist University he spent over a decade in the investment and financial planning world. His experience makes him a multifaceted attorney who especially enjoys teaming up with other financial and tax professionals to collectively solve problems for clients. 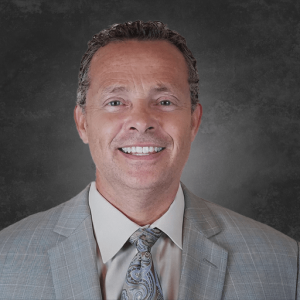 Financial professionals-at-large consider Paul a subject matter expert on mitigation, asset protection, and captive insurance company development. 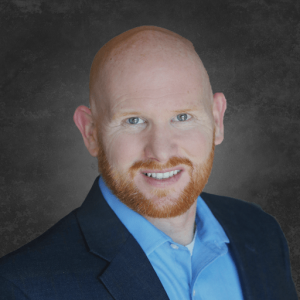 Josh came from a multi-billion dollar commercial software company and was brought on as Chief Operating Officer to enhance our processes and procedures to accommodate our tremendous growth. He has brought his detailed approach to process development coupled with his strong desire for consistent team execution to add value to our clients and consultants.